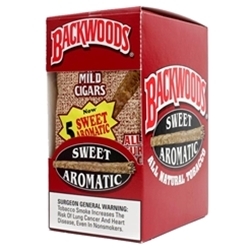 Backwoods sweet aromatic tubes are a rustic-looking, manly cigar made fromall-natural tobacco product with no homogenized ingredients. 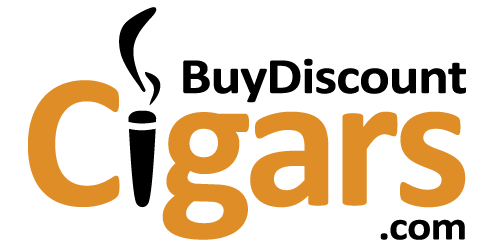 These cigars are a flavorful, mild, and fantastic smoke. They have a pleasant aroma, too!